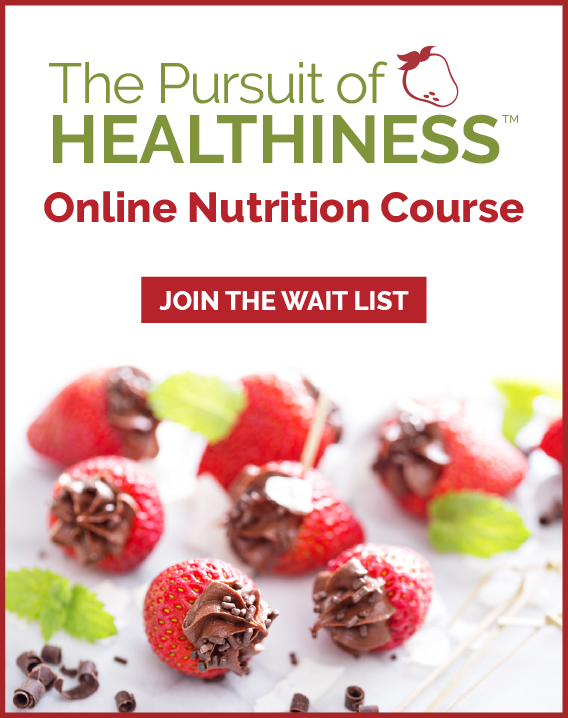 Struggles with menopausal weight gain is one of the most common nutrition challenges we see in our nutrition counselling practice as well as in the participants in my online nutrition course. While there may be a shift in body composition at menopause due to a more central or upper body fat distribution, the majority of changes in weight have a lot to do with the natural decline of muscle mass experienced with age. As muscle mass declines, so does our metabolism and how much food our body requires. At menopause sleep disturbances, lowered energy levels, and emotional roller-coaster mood changes can trigger overeating, more food cravings and emotional eating. All of these factors couple to make weight management throughout menopause challenging. Many people feel defeated or frustrated by their attempts to lose weight. 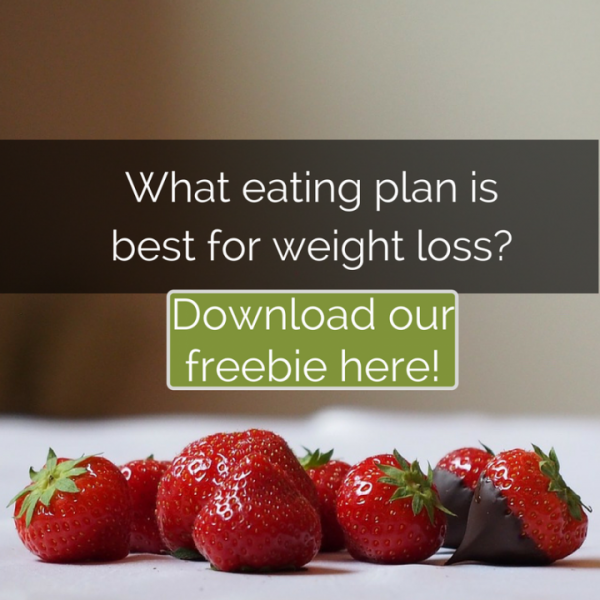 Although weight loss seems simple, it is actually quite complicated. Understanding all the factors that influence why you weigh what you weigh can help. When it comes to weight loss, one size does not fit all. Your best strategy is to work out a personal best weight you can live with for life. Why do I weigh what I do? Your weight reflects many complex factors that are above and beyond your food and activity habits. Understand that while we can change some factors, we must learn to live with other stubborn, unchangeable ones. Work at the factors you can control, like nutrition, exercise, stress and sleep. Then, remind yourself that like everybody else, you have a unique weight that your body will steer toward. and body composition (bone, muscle and fat mass). How much ‘should’ I weigh? Perhaps you have been told to use the BMI (body mass index) to assess your weight. This chart correlates height and weight into a health range. While the BMI does give a broad starting place, you are an individual. A chart cannot determine your health or how much you should weigh. Charts like these oversimplify the range of factors contributing to your weight. 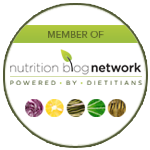 They cannot reflect what we have learned about the science of weight management. 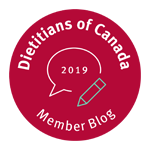 More and more health educators and researchers, including the Canadian Obesity Network, are moving towards individualizing target weight goals. What is a personal best weight? Identifying a personal ‘best weight’ gives you a realistic target. You are likely never going to win an Olympic gold medal or a Nobel Prize. However, that does not mean you should stop shooting for your personal best. Your best weight is a personal best. It is not based on a graph, chart, app or number provided by a so-called ‘expert.’ You are your own best expert.